This article is 304 days old. Amherstburg will be receiving funding of up to $100,000 from Parks Canada towards the conservation of Belle Vue National Historic Site of Canada for roof restoration. The house dates back to 1816 with the roof made of copper and cedar shingles. The roof project is estimated at $283,400 which includes architectural consultation and drawings. 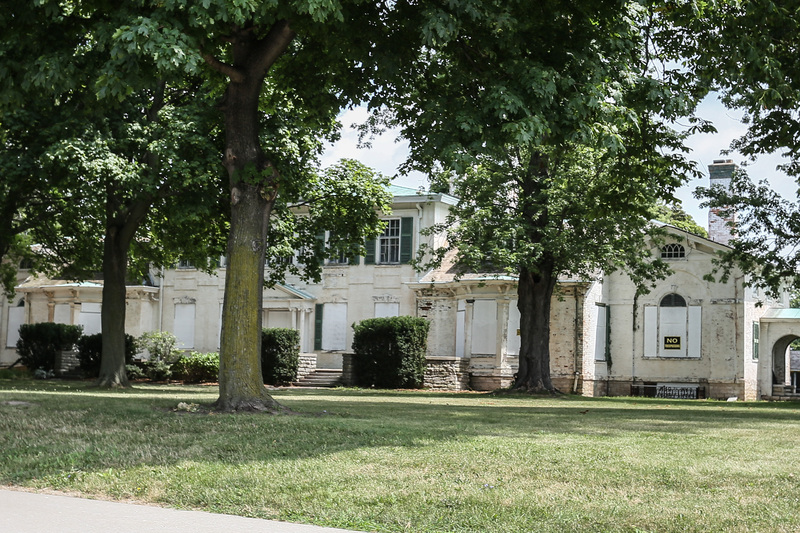 The remainder of funds have been raised by the Belle Vue Conservancy. Robertson Roofing was awarded the tender bid and has begun the refurbishment.